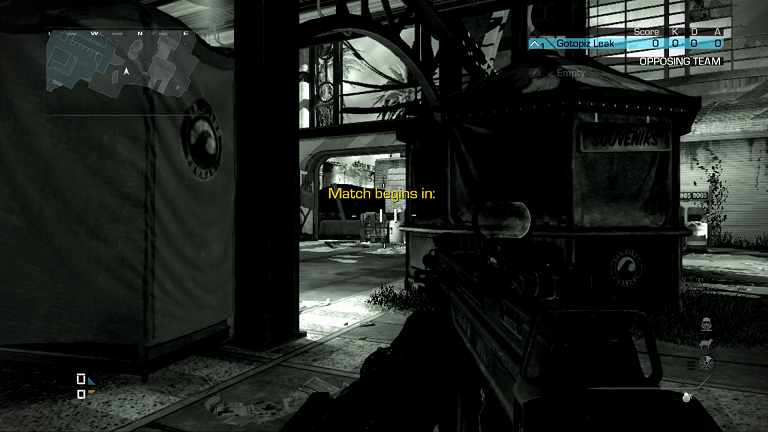 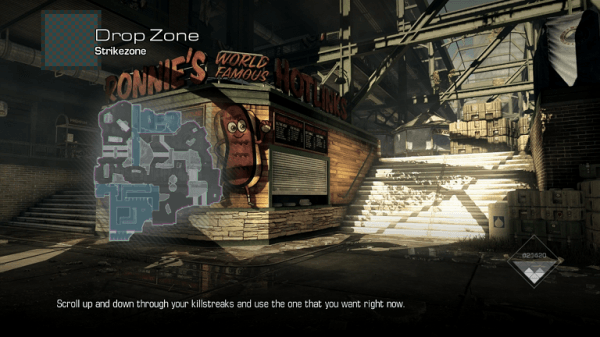 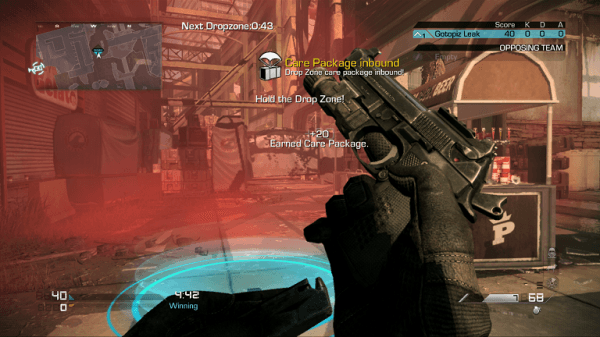 The game mode Drop Zone appears to be making its way back to the Call of Duty series. 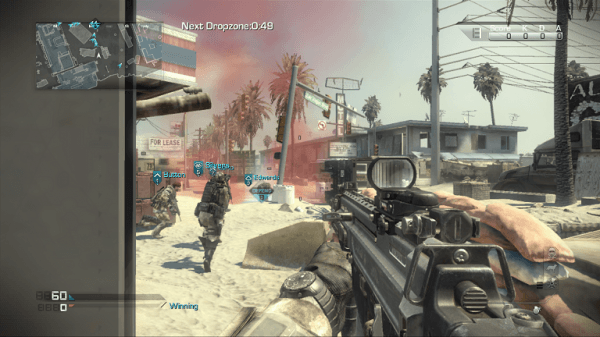 The community-made game mode become popular back in Modern Warfare 3, even causing controversy when it was removed. 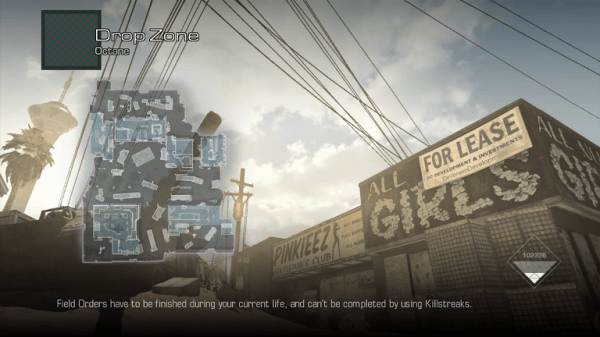 However, since it was a fan-favorite, Infinity Ward reintroduced the game mode for MW3 players. Over on Reddit, user Gotopiz discovered that after the recent Call of Duty: Ghosts patch, a script for the game mode was added to the title. 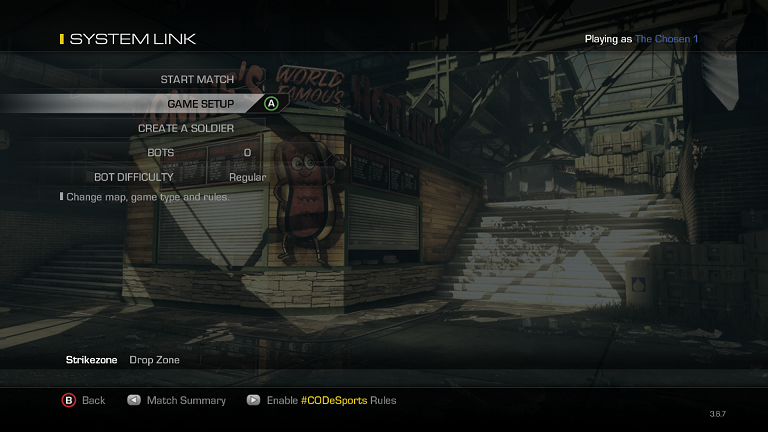 You can take a look at a few images of the game mode below. 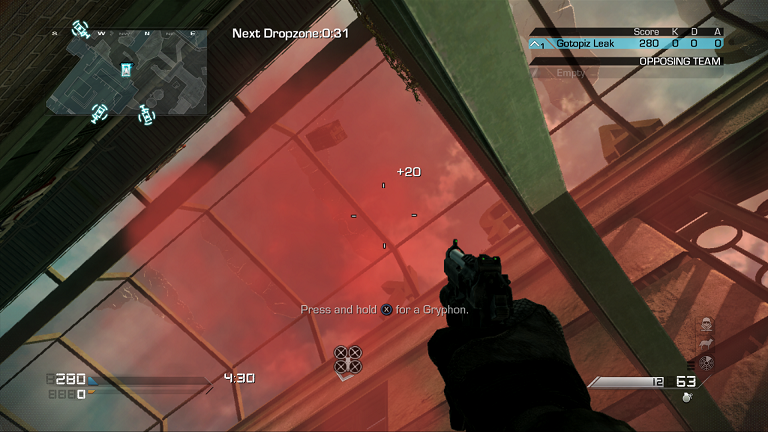 More evidence points to the Drop Zone game mode. 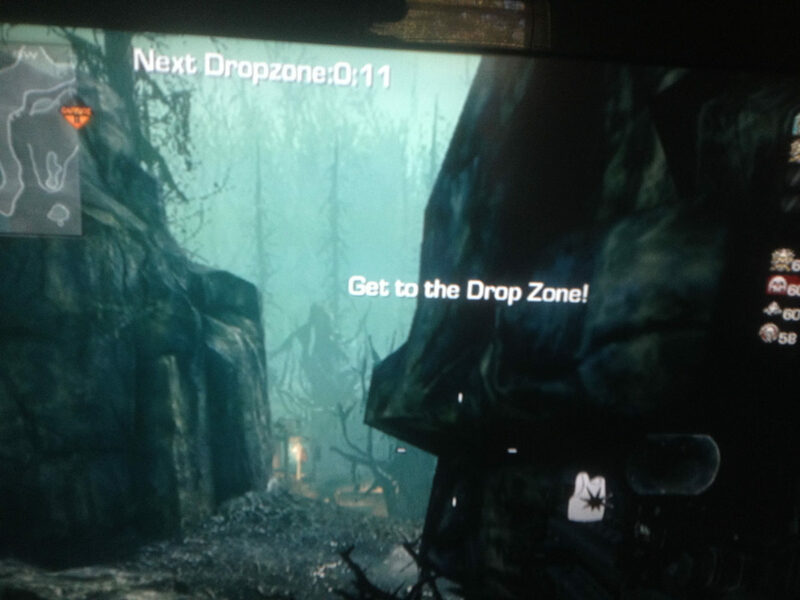 From Reddit user, flipflopity. 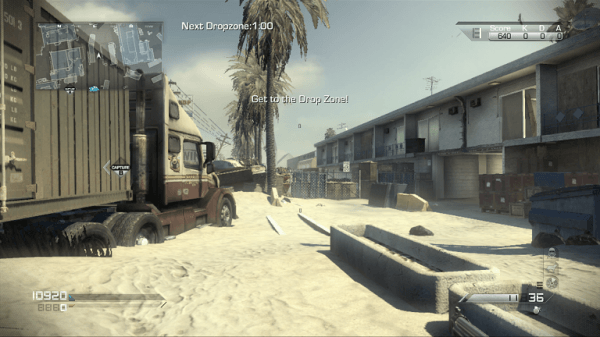 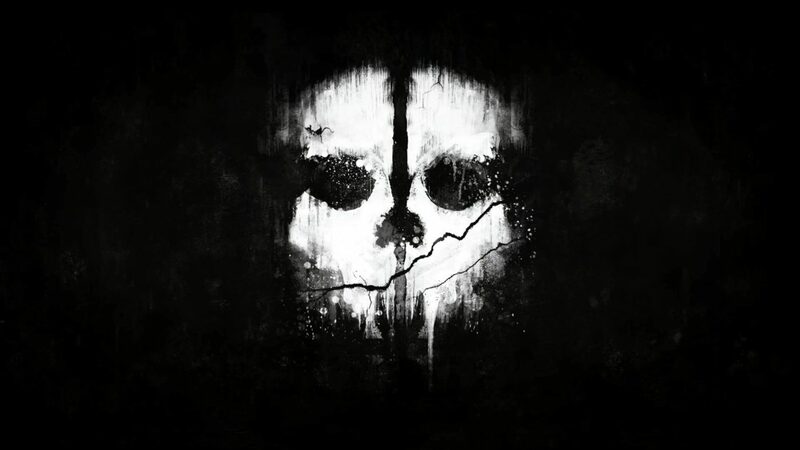 Are you excited about Drop Zone possibly returning to Call of Duty?